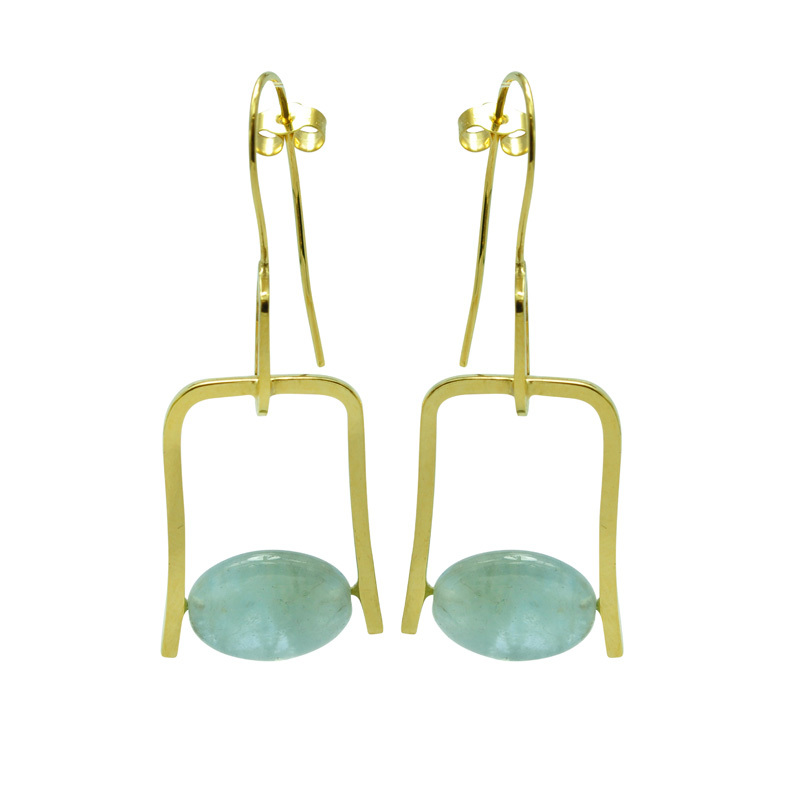 Be unique with these stunning handmade aquamarine 18 ct yellow gold plated earrings. Stunning handmade, 18 ct yellow gold plated, onto silver, geometric wire earrings with aquamarine gemstone. 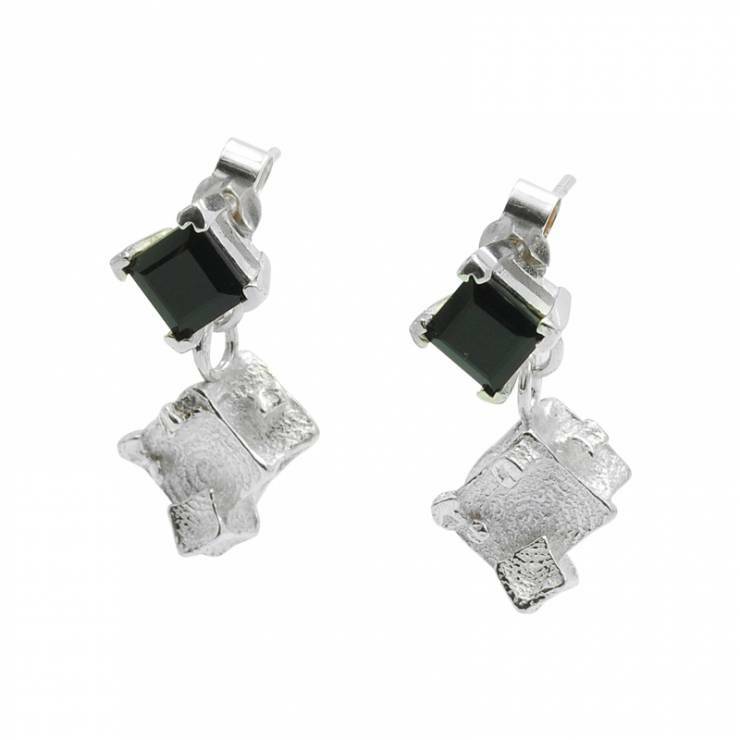 These are unique pieces, the stones sits horizontally across the pendant. I love sourcing unusual stones and like to set them in unique ways. Aquamarines range from pale clear, blue-green, to cloudy blue-green. Due to the subtle colour of aquamarine, it goes with a lot of different colours so can be worn with many different outfits. The handmade earring hook is soldered onto the bottom part of the earring, so the aquamarine and the geometric wire sits straight, instead of my previous design which sits at an angle at the corner. 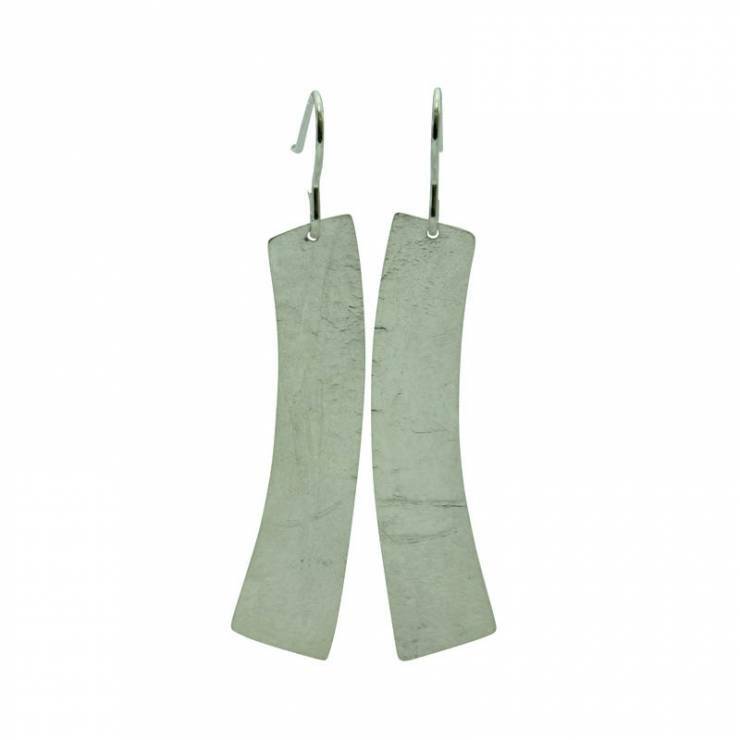 These earrings are unusual and the stone spins, it’s perfect for a piece of jewellery you want to play with, wearing everyday or team with a nice dress. 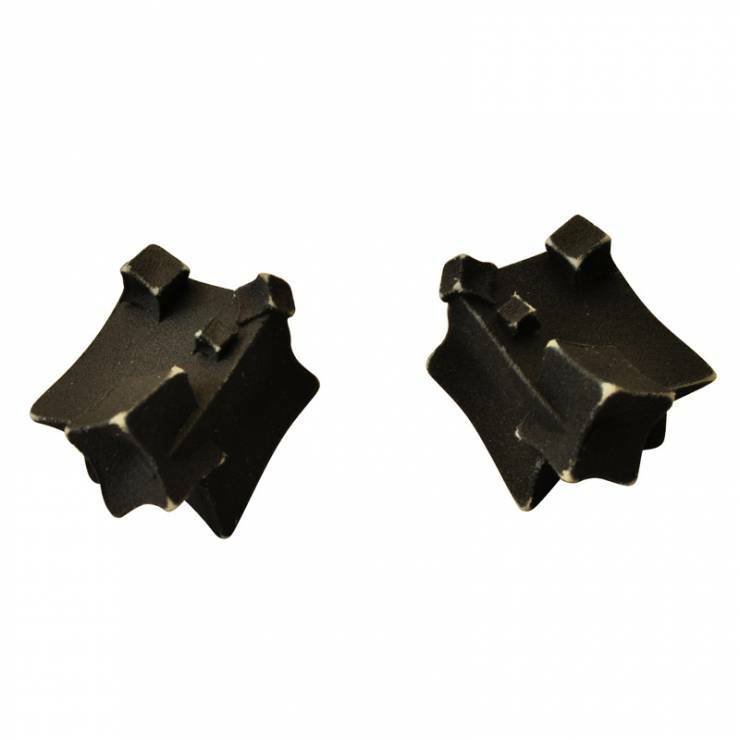 Earrings with 1.5 cm stones are approximately 2.5 cm x 1.8 cm, each piece is unique and will slightly differ in size. 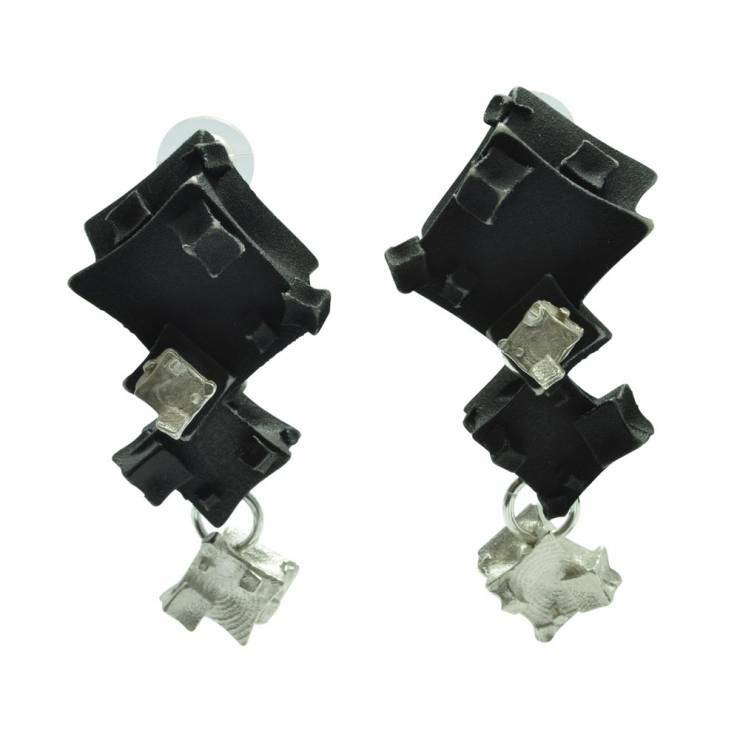 This set has an extra drop, rectangular handmade earring hook.